Selling your home is an exciting time, and additionally can be very challenging. Making the smart move of choosing an experienced top-producing Listing Agent with an aggressive marketing strategy is your first step to ensuring that your investment in your home pays off. 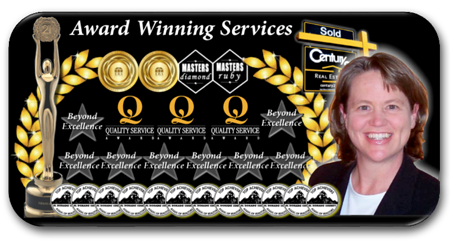 Cheri Elliott is Century 21's Senior Executive Broker Associate in El Dorado Hills with award-winning Listing Agent services since 2001 specializing in the El Dorado Hills, Serrano, Folsom and surrounding areas. Cheri prides herself on giving her Sellers her personal and undivided attention. With her years of experience, time-tested marketing strategy, vast real estate knowledge, unparalleled communication, and meticulous professionalism, Cheri Elliott’s goal is her client's complete satisfaction. Simply put, working with Cheri Elliott as your Listing Agent will ensure you maximum opportunity in selling your home for the highest possible price with the most convenience to you. Provide you with a complete Comparative Market Analysis (CMA). Implement Cheri Elliott’s and Century 21's local-to-global MASS MARKETING program. Contact Cheri Elliott directly for a no-obligation LISTING APPOINTMENT to learn ALL the local-to-global marketing details. This page provides only broad strokes. Present your home beautifully with professional photos. Implement new generation of marketing such as QR codes and YouTube videos. Mass marketing services that include print media, direct marketing, and social media. Provide efficient and convenient services such as digital e-signature signing. Provide free staging consultation and tricks-of-the-trade for preparing your home for sale. Provide constant communication allowing you to make decisions fully informed. Manage obtaining offers and assist you in negotiating the best deal. Always be personally available to you via phone, email or text. Professionally handle your short sale if you are underwater. Century 21 staff & associates work as a team to be available 7 days a week.  Century 21 is the largest franchised real estate company in the World. No other company offers a more comprehensive Listing Agent real estate marketing program for Sellers providing mega massive real estate marketing exposure locally, nationwide, and Globally. In addition, the Century 21 Select Group in El Dorado Hills is the only local brokerage with its own separate marketing department. This real estate marketing division is an entire team of marketing professionals focused on implementing all the mass-marketing poised for a Seller’s property when listed with Listing Agent Cheri Elliott. 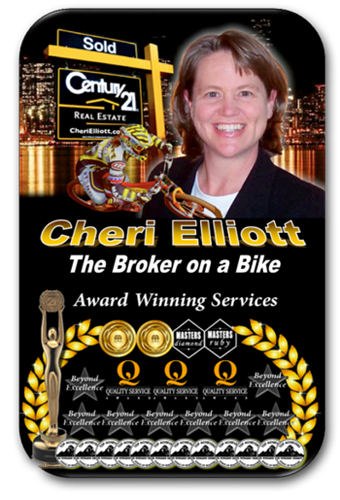 Cheri Elliott’s real estate marketing program includes dazzling professional photos. This allows her real estate listings a clear advantage by standing out from the crowd of housing inventory. Whether its day time vibrant colors, or dusk illuminating mood shots, your home’s real estate photography presentation will instantly attract a potential home buyer’s eye on the World Wide Web as they browse for their next dream home.